The Amiga community never stops to amaze me! Now, ASiegel on Morphzone website have just announced the availability of Folio, which is a sophisticated webkit word processing tool that requires Odyssey Web Browser to be installed. So, this totally new word processing tool is totally free and people have already given it positive feedbacks also. 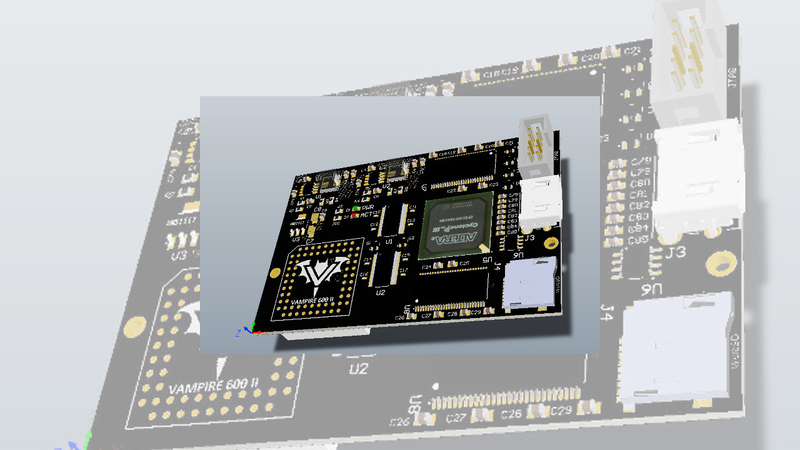 With Vampire V4 approaching, Vampire V2 getting more users, AmigaOS 4 getting ready for A1222 Tabor and MorphOS 3.10 release just around the corner!? The nextgen Amiga have for sure got some boost now in 2017. So! If the Amiga platform wants to keep the Amiga users that have come back to the platform. Then the platform needs to deliver content or apps that makes it way more compatible with today’s PCs and Macs. 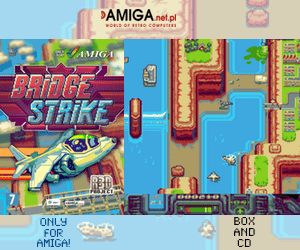 I am not saying that Amiga should be like a PC or a Mac. But with such projects like this one where ASiegel have released Folio for the MorphOS platform is a very good thing to do. MUIMapparium is another app that is made by alb42 user. But he tend to support all of Amiga flavors. So for now, MorphOS got a perfect and a totally new word processing tool that can be used together with MUIMapparium (openstreetmap viewer) and Showgirls (picture editing tool). Amiga is moving slowly forward with these coders that helps the platform and that’s really fantastic to see. 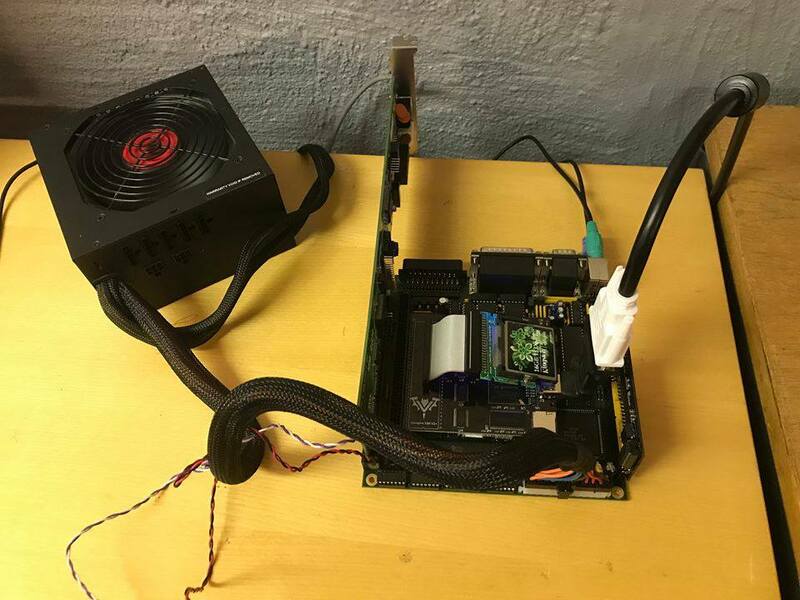 As always, the Amiga community always manages to keep their own computers relevant and up-to-date, if even for just a small group of users. Folio for MorphOS is for sure one of them. Amazing. And that keeps Amitopia more alive than before. Users of computing knowledge seems to return back to our community. 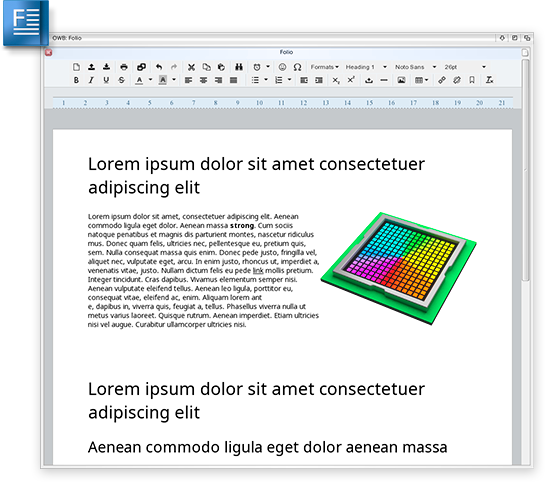 Folio saves self-contained documents (including images) that can be opened and edited with Libre Office, and various other office suites. They can also be viewed with any reasonably modern web browser on any platform. Unlike cloud-only editors, Folio does not require to submit data to the internet to work, thereby ensuring that your personal information stays safe and is only shared with other computers when you choose to do so. It requires no internet / network connection to work at all. Saving files opens a blank window hiding the editor, which needs to be closed manually. File names need to be entered inside the MorphOS file requester every time you save a document regardless of whether you previously entered a file name or not. Dragging images around inside the document can duplicate images. For moving around images, it is recommended to cut out images and then paste them after you position the text cursor via mouse or keyboard. When you use the “pop up” button in the toolbar to run Folio in its own window, you will still see a tab bar even though it is technically redundant. Most or all of the issues can be fixed if there is enough interest to see Folio for MorphOS getting developed further. Let him know on Morphzone article about Folio regarding sufficient interest. 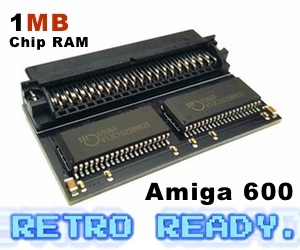 This is really something that the Amigaworld needs for sure!